When I first attempted #NoBuyJuly back in 2015 and got a little media coverage as a result, there were some derisive comments from general members of the public (NEVER READ THE COMMENTS) about "how hard is it to not buy things, gah, I'm lucky if I buy new clothes once a year, this is not a challenge, etc etc". So I made my second attempt this year and guess what? Not even halfway through and I've already failed. Here's the story though. 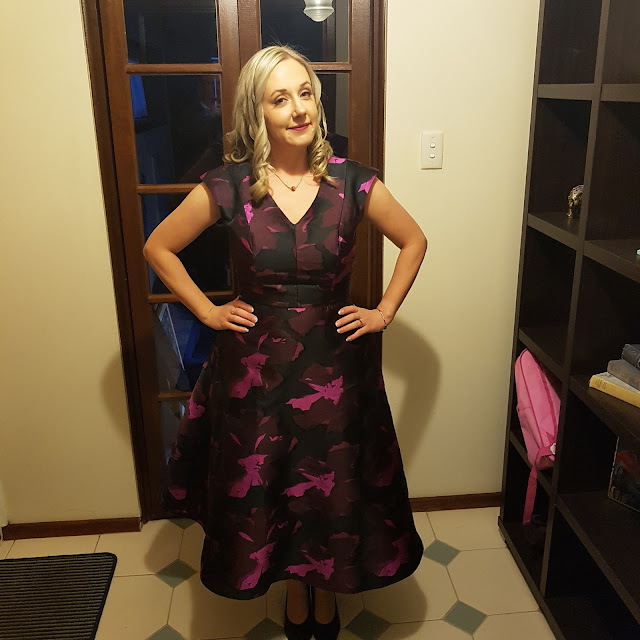 So I've known for a while that I would be attending a black tie event with work as part of the Telstra Business Awards and after doing a thorough check of my wardrobe, deemed I had nothing suitable. This is for a couple of reasons; a) fashion b) current shape c) formality of the event d) ruthlessly carving through my wardrobe in a post-partum fit of "that will never fit again, I'll never go anywhere fancy again" . . . you know how it is. 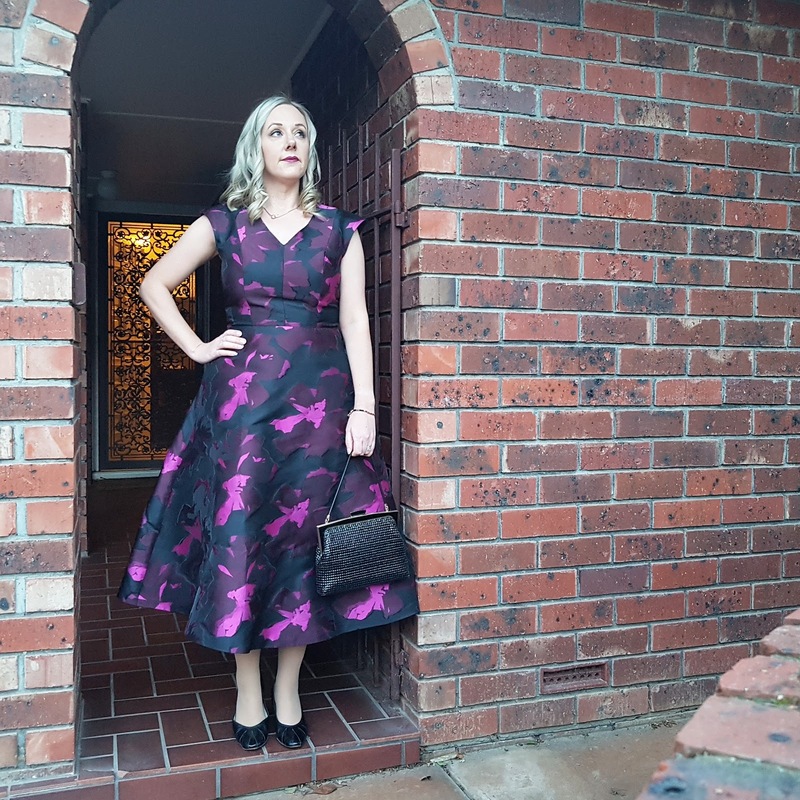 Anyway, giving myself plenty of time, I ordered a dress online in June, free from any kind of self-imposed purchase restrictions and sat back to await its arrival. Unfortunately, having received a shipping notice from way overseas the day before the event, I had to face the fact that it would not arrive in time and I needed a substitute. With Kathy from work as my wingwoman, we headed to Myer on our lunch break, who were very thoughtfully having a clearance sale with a further 30% off already reduced items. Now usually, in an emergency situation, there is very little to be had which results in poor decision-making, crazy expense and an unsatisfactory result which is quickly flogged on eBay afterwards. Not so, on this occasion. With armloads of items to choose from, I went for my favourite of the bunch first and it was a WINNER! You best believe I tried on the rest just to make sure and found myself wanting no fewer than three others but in the end, the first one was still the clear favourite for sheer elegance, formality and the extra-ness of the skirt. Plus, POCKETS. You'll find out how much it cost me at the end of the month in the #StyleCost2017 round-up. I didn't use the Peppa Pig as my evening bag, though I could have. The best bit about a dress with lots of black means black shoes and bag - easy peasy. 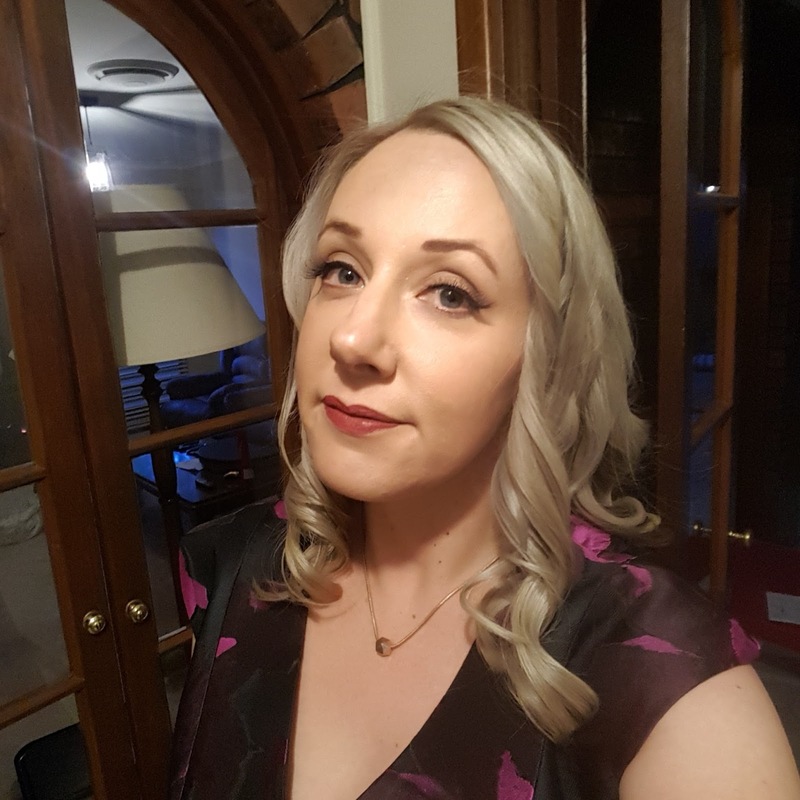 We didn't win in the end but for me, getting dressed up and having a night out is always a win, and I totally felt like a winner with my dress score! Are / were you attempting No Buy July or a similar shopping ban? How did it work out for you?